Uhm, I'm kinda in love with this. 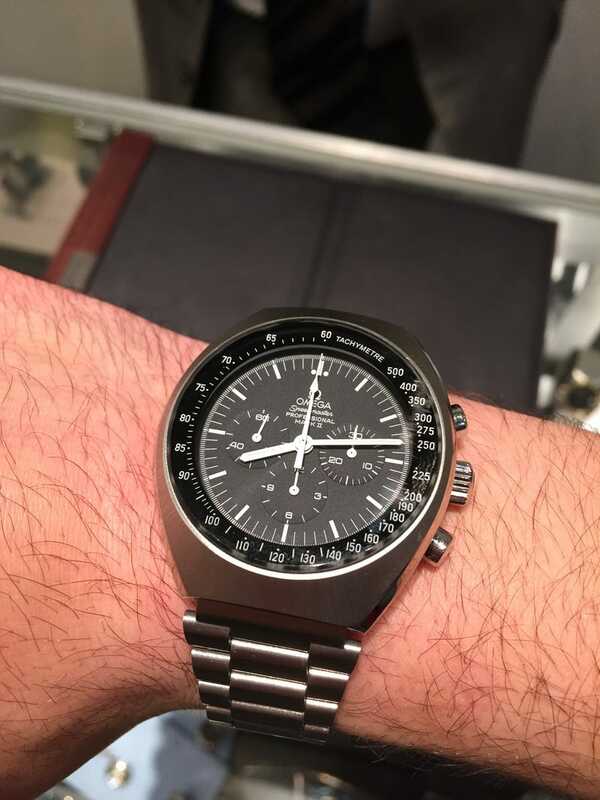 1972 Omega Speedmaster Mk. II. Fully restored. Fit me perfectly, too.